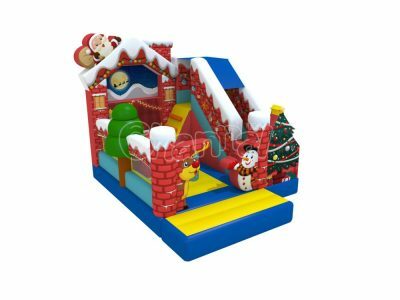 Commercial grade Christmas bounce house for sale at cheap prices, contact us to buy now before too late for Christmas season. 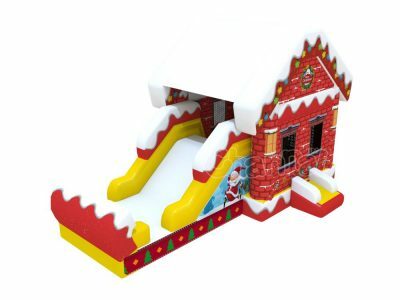 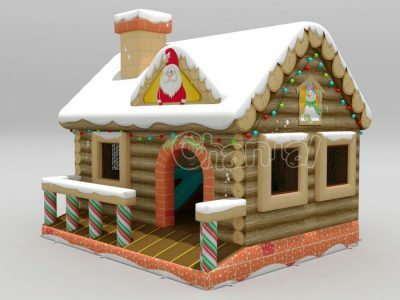 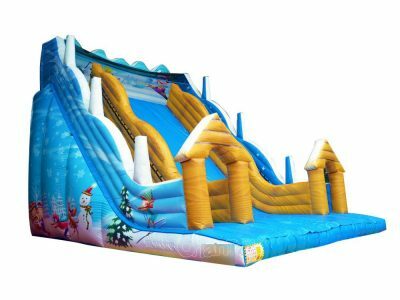 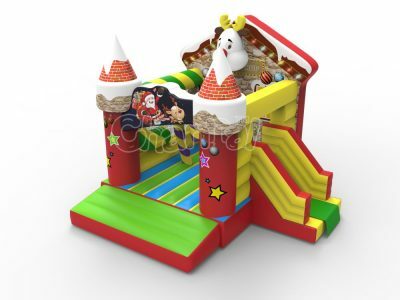 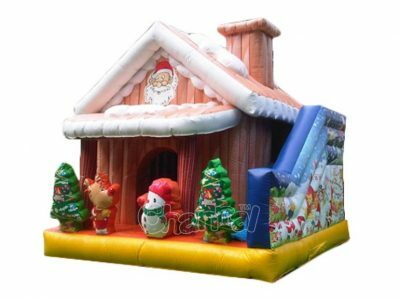 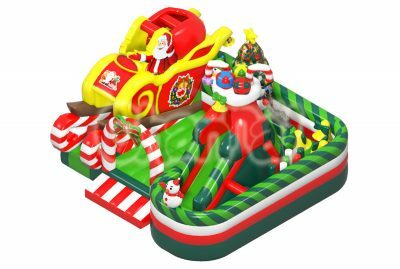 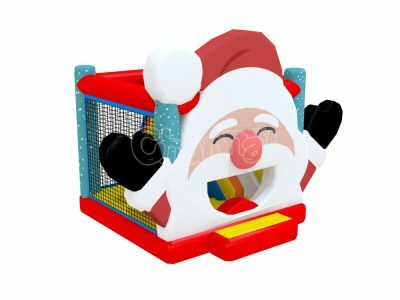 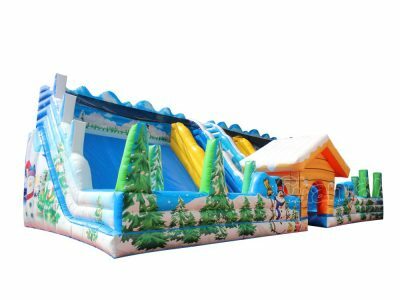 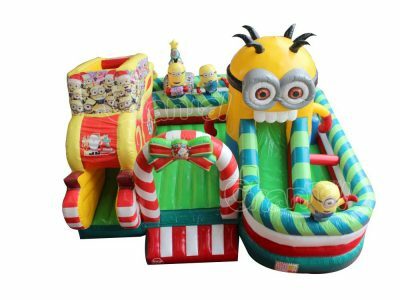 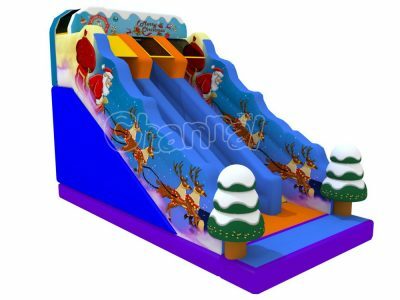 Christmas themed inflatable bounce houses and bouncy castles will be fulled of Xmas festival elements, such as Santa Claus, Christmas tree, reindeer, etc. 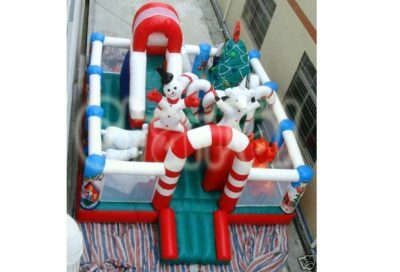 We also have inflatable haunted maze for your Halloween attractions.